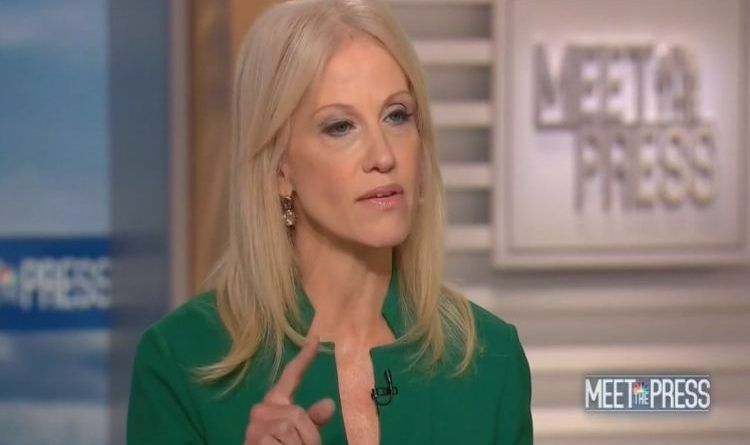 “What an outrageous disrespect to the 6 million who perished [in the Holocaust],” Conway said to host Chuck Todd. Conway told NBC’s Chuck Todd that she was disgusted by the comparison and but agreed that “nobody likes” separating children from their parents. In reality, it is hard for many liberal media to understand that the shelters for illegal children are a comfortable facility providing lodging, meals, clothing, medical care, education, recreation, counseling, and other services. The Left has launched a massive propaganda campaign to portray Trump’s actions as cruel. They should have learned by now that NO ONE buys their nonsense… except the ones who created the nonsense!